Gertrud Muscheike London Graham, 90, of Waco, passed away Thursday, January 4, 2018. Rosary and funeral service will be 10 a.m. Monday, January 8, at OakCrest Funeral Home followed by burial at Oakwood Cemetery. Visitation with the family will be 2-4 p.m. Sunday, Jan. 7, at the funeral home. Gerdi, affectionately known as Oma, was a member of St. Louis Catholic Church and her volunteer efforts included American Legion Auxiliary Post 121 and the VA Hospital of Waco. 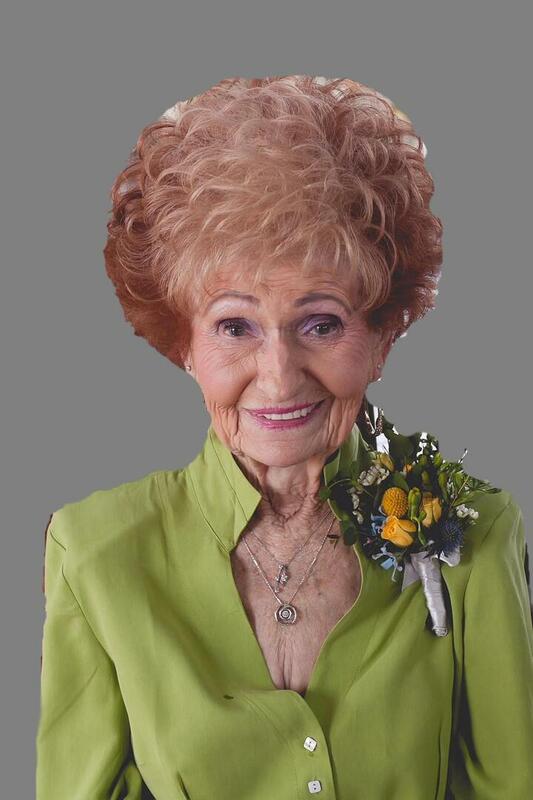 Gerdi was an avid gardener and loved to shop, especially for shoes and purses. She is survived by her children, her son, Carl London and wife, Dalene; daughter, Laura McFee; and sister, Hilda Neumann. She is also survived by multiple grandchildren and great-grandchildren. 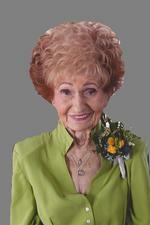 To send flowers to the family of Gertrud Graham, please visit our Heartfelt Sympathies Store.